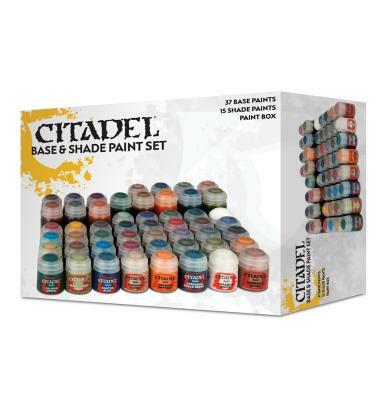 This durable plastic storage box contains 52 Citadel paints from the Base and Shade ranges which, as the names imply, are perfect for basecoating and applying shading to your miniatures! The box itself is a wonder of storage – it holds 2 racks, which each hold 21 paints, with space in the bottom of the box for a further 28. 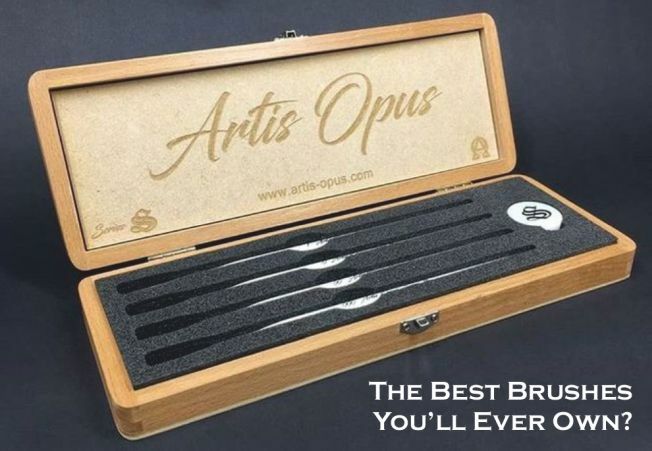 The lid even doubles as a handy tray, making this the perfect gift for the hobbyist in your life.